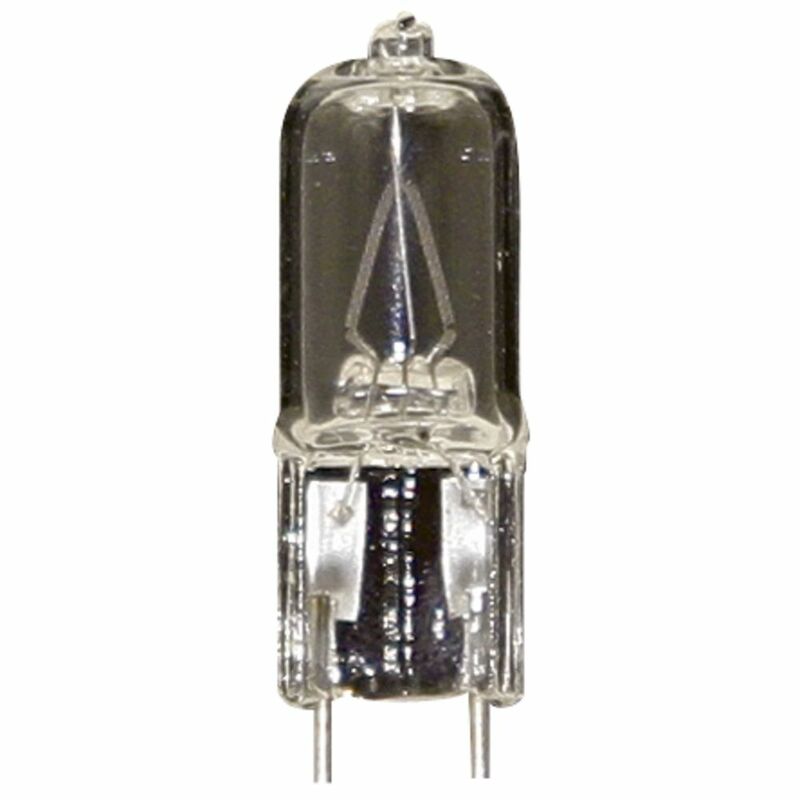 The following are detailed specifications about the 20-Watt G8 Bi-Pin Xenon Light Bulb. 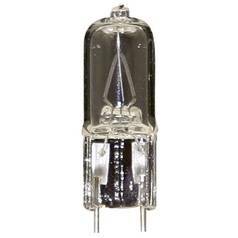 20-watt G8 bi-pin xenon bulb with clear finish. Average rated life of 8000 hours. Line voltage. Founded in 1989, American Lighting, Inc. manufactures a wide range of lighting solutions for residential, commercial and specialty lighting needs. They pride themselves in being a lighting solutions provider by offering our customers a broad line of innovative and high quality lighting products. Continued innovation is a core strategic initiative at American Lighting, and they are committed to developing new products by utilizing the latest lighting technologies and designs. Can't find what you're looking for? Give us a call at 1-800-653-6556 or send us an email at customerservice@destinationlighting.com and we'll help you find the product. With our 14 physical stores and close relationship with our manufacturers, we are able to provide accurate answers faster than other online retailers. 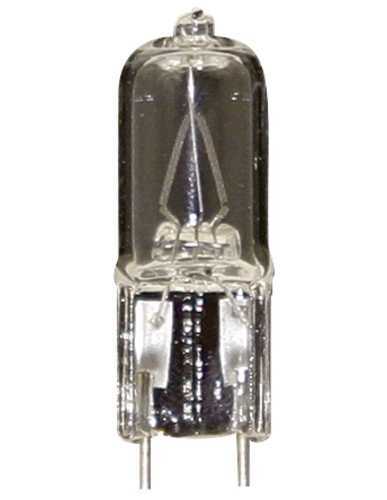 This 20-Watt G8 Bi-Pin Xenon Light Bulb is part of the $item.xCollectionName Collection from American Lighting. The following items are also part of the $item.xCollectionName Collection.